Take a seat! 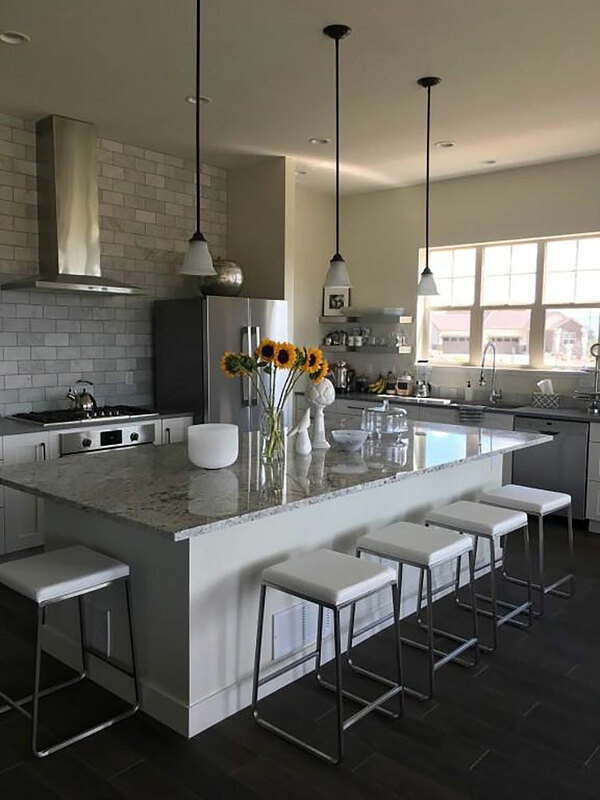 Our kitchen stool’s design is for modern comfort and we love seeing how our customers utilize the space in the kitchen with these workhorses. 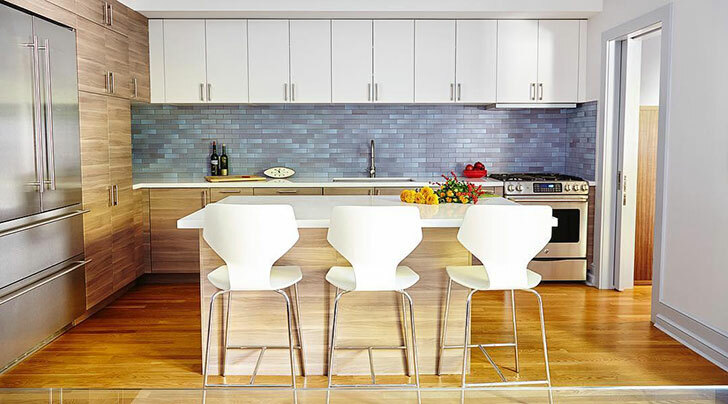 First up: we’re obsessed with this bright, white kitchen! We love how @jamiebellessa added our Pike counter stools with wood base which mimics the shelves and ceiling nicely. 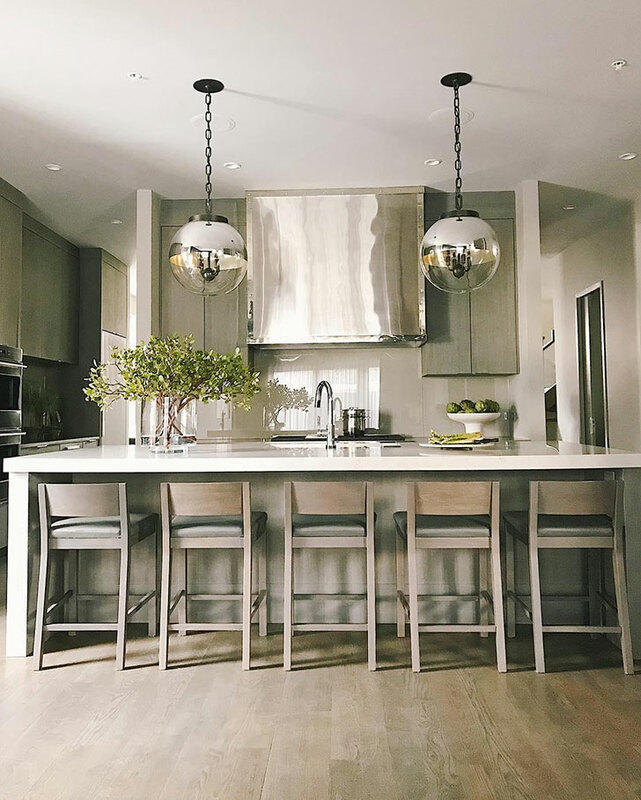 Our Collins stools with leather seats shown in @ondinexx’s kitchen make it an easy choice for any room where you need comfort that doesn’t take up too much space. 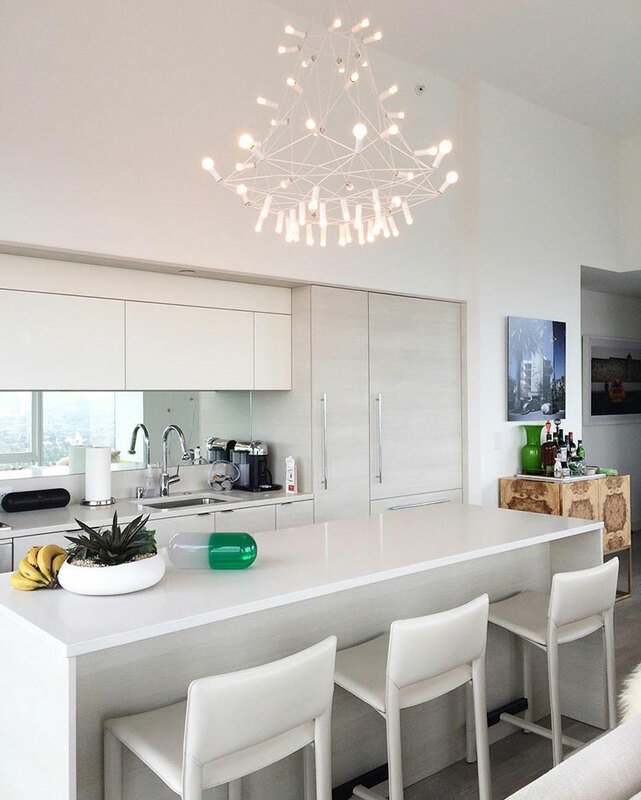 We love the mix of materials in this space by @lra_architecture and think the Pike counter stool with Chrome base fits the bill perfectly. The symmetry in @leodesignschicago’s photo is breathtaking! Our Afton stool with fabric seats have never looked better. When can we come over?! 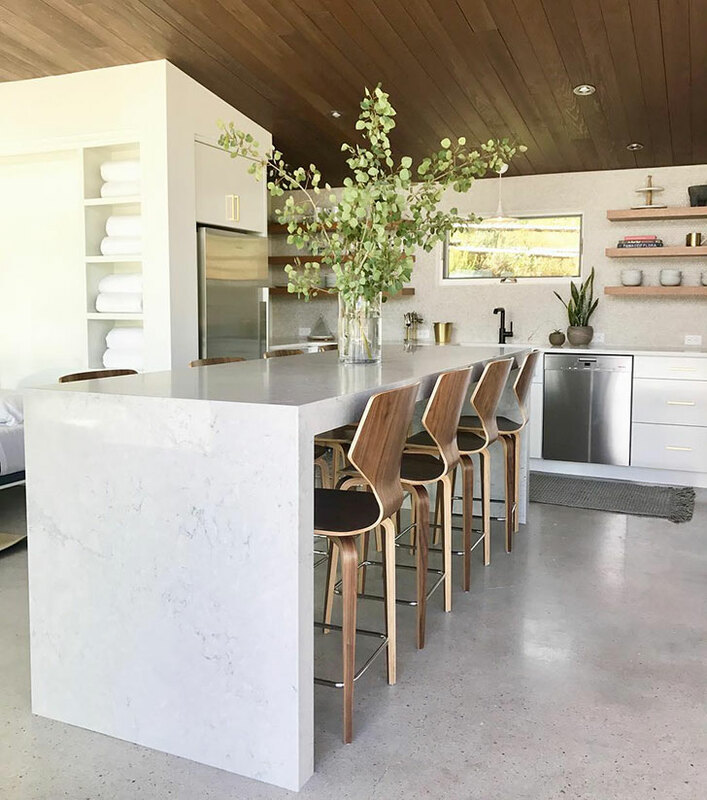 Spotted: Our Madrid counter stools in @nataliemyers’ kitchen look beautiful, accentuated by the white surfaces and the unique light. Want more? Check out all of our modern counter and bar stools here.